If you are trying to reduce the amount of waste your family produces, then you are part of a nationwide effort to reduce the amount of trash that goes into the nation’s landfills. However, wastefulness might still be happening right in your own kitchen. Food waste is a serious problem for many families, and according to the Food and Agricultural Organization of the United States, nearly forty percent of the nation’s food is thrown away each year. If you are having difficulty controlling food waste in your own home, here are some tips you can try to reduce it. How many times have you come home from a shopping trip only to discover that you already had a full gallon of milk and that the one you brought home might now go waste? 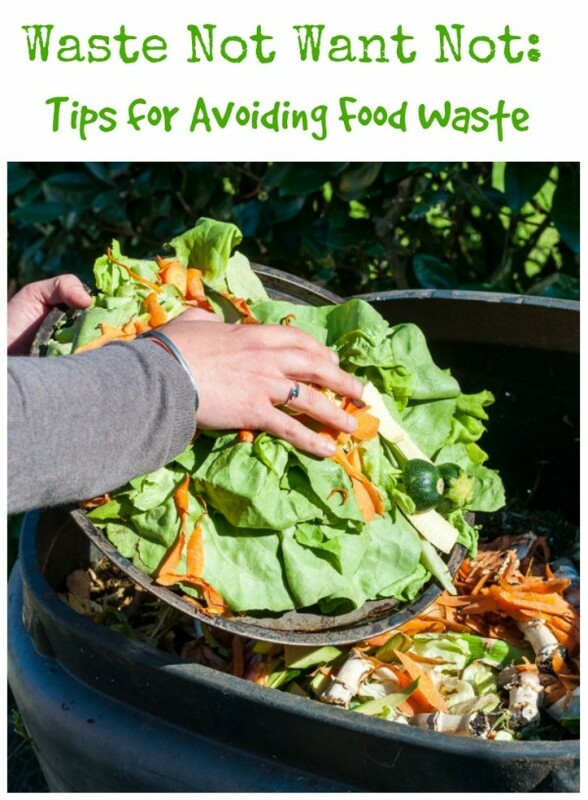 While poor planning is a common reason that food goes to waste, it can be avoided. Before you plan a trip to the grocery store, clean out and take stock of the fridge so you can write down exactly what you have and what needs restocking. This will also make plenty of room for your fresh groceries. Food waste tends to happen when your eyes are bigger than your belly, so shopping on an empty stomach is usually unwise. Not only will you spend more money on average when you shop before you eat, you will probably buy a lot more food than you need. As a result, it may end up spoiling because the craving will have passed once you eat. Before you shop, eat a nourishing meal that will fill you up and allow you to avoid hunger-fueled cravings, such as oatmeal or granola. While the negative physical effects of fast food have been well documented, eating out can also cause large amounts of wasted food. Restaurant portions tend to be quite large, and while you and your family probably have good intentions when you take home leftovers, they get shoved into the back of the fridge more often than not and eventually get thrown out anyway. 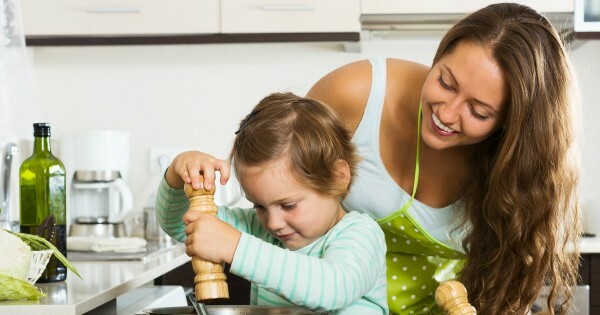 Planning and cooking meals at home will not only prevent this waste but also allow you to save money that can be put toward other family activities, such as a vacation or a sporting event. If you find yourself throwing away a lot of stale pantry goods such as cereal, chips, rice, and crackers because the bags have unrolled or the boxes were left open, it may be time for a new approach to organizing and storing these foods. 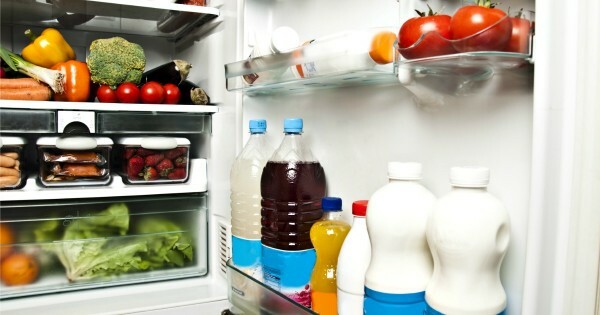 When you unpack groceries, store such foods in airtight, see-through containers. Not only will this allow you to see if you need to buy more at a glance before your next shopping trip, keeping them in these containers will help keep them fresh and extend their shelf life. Remind your family to close the containers tightly after each use, especially if you have small children. Condiments such as mayonnaise, salad dressing, ketchup, and mustard tend to sit forgotten on the doors of many a fridge unless it’s a barbeque holiday, and by then, they have gone bad. 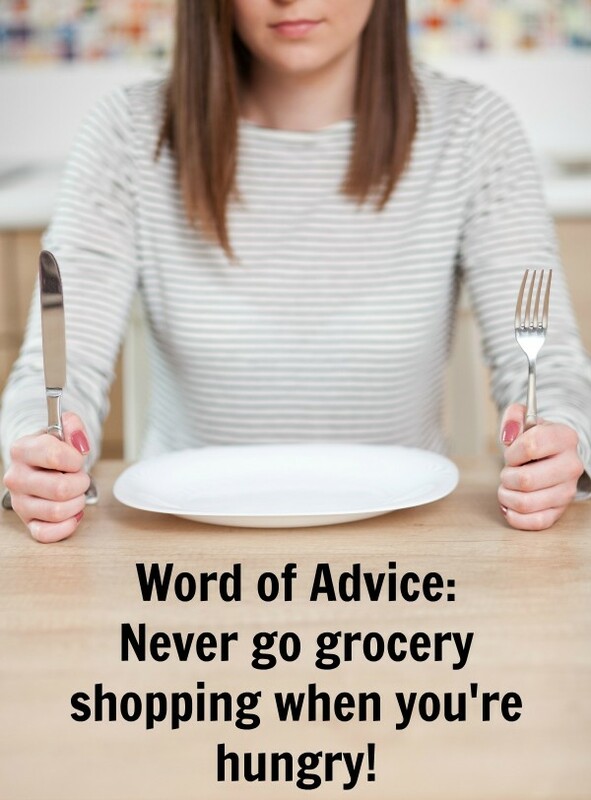 To avoid this problem, search for new recipes that include these products so you can use them up faster. 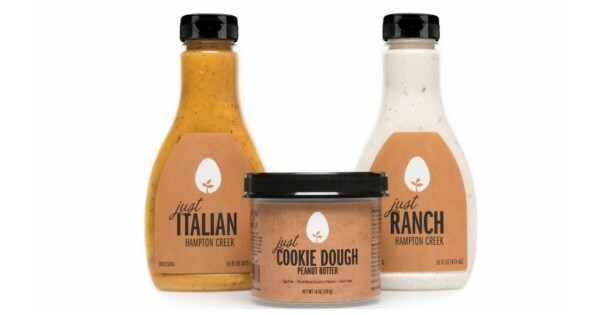 For example, if you buy Hamptoncreek Foods dressings or egg-free mayo, include them in homemade marinades for your meats, on sandwiches, and add more side salads to your lunch or dinner or make them for an entrée a few times a week so dressings get used more than a few times a year. 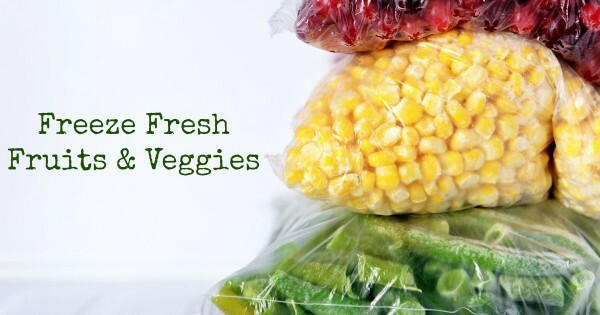 If you enjoy buying fresh fruits and vegetables but find that you have a hard time using them up before they start to spoil, buy some airtight freezer bags and put the remaining produce in your freezer. Frozen produce can last for up to eight months if stored correctly, and if you freeze them over the summer, you can thaw them when the seasons change to include them in soups, stews, and baked goods. When freezing fresh produce, it is important to date and rotate what you store so you know which batch to use first. Spoiled food adds tons of bulk to the nation’s landfills every year and wastes precious resources. Following these simple tips may not only reduce the amount of wasted food that comes out of your home but may also help you discover new recipes, become a savvier shopper, and increase your family’s savings overall. These are all great tips for reducing food waste! 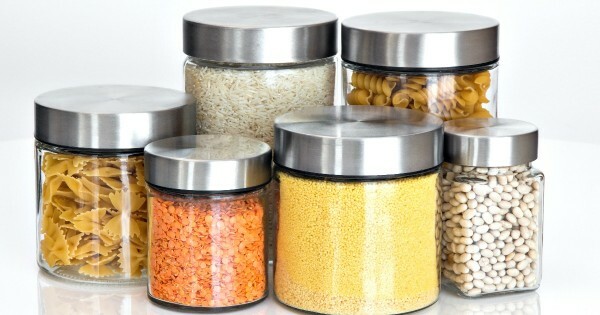 I learned a long time ago to store my cereal, etc in tightly sealed containers! It saves a ton. I also go shopping weekly and always clean out the refrigerater first. Great article, thank you for sharing these tips with us! I like to avoid as much waste as possible too. I thank you for the tips and pointers on doing a better job of it. I do all of those except using condiments in my cooking. I agree, freezing is the best method. But if you’re keen on taste, 3 days should be the limit for cooked items.